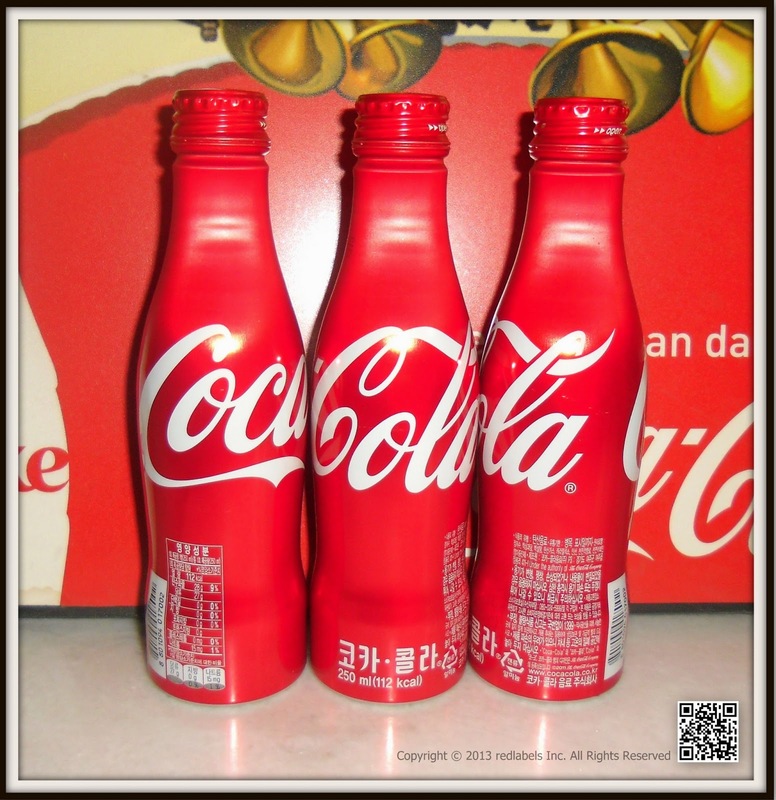 Pictures and IMAX Corporation. 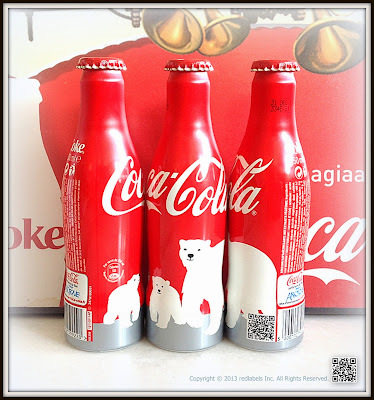 Coca-Cola’s “Arctic Home” television commercials and website feature sneak preview footage of the film, which brings to life the story of the polar bear for consumers. Scheduled for release exclusively in IMAX® theatres in 2012, the film follows a mother polar bear and her two cubs as they navigate the Arctic wilderness they call home. 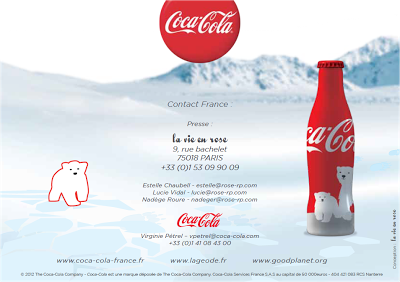 Inspired by the threat facing the polar bear and its habitat, Coca-Cola and World Wildlife Fund (WWF) are joining forces to help protect the polar bear's home. Together we are raising awareness and funds for the creation of a place where polar bears and people can thrive in the Arctic-a project that will require working with local communities and governments, supporting research and carrying out additional conservation work. As part of the Arctic Home effort, Coca-Cola has committed $2 million and has agreed to match up to $1 million of consumer donations. 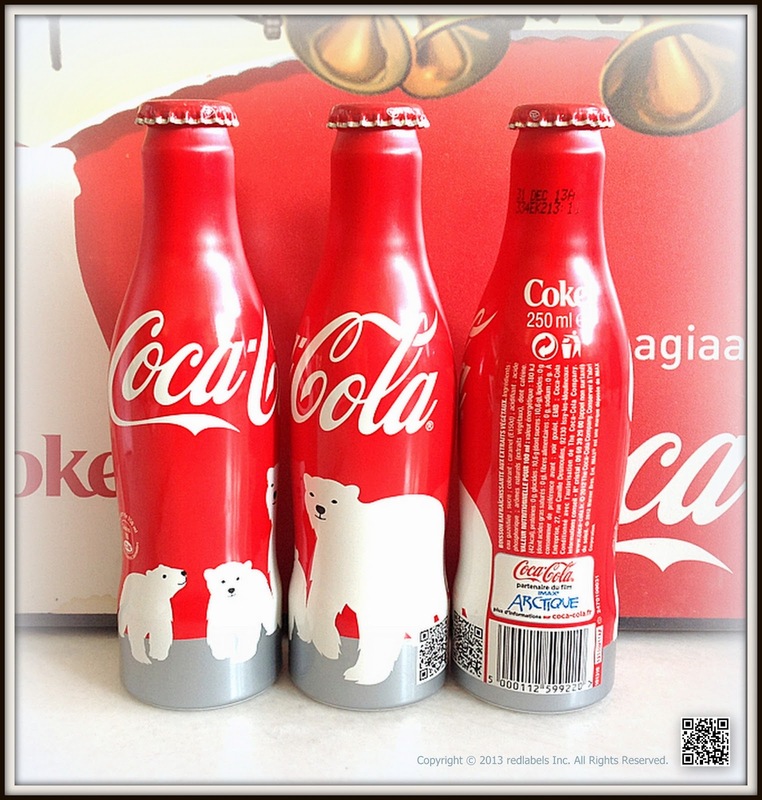 The polar bear is a part of The Coca-Cola Company's heritage and means a great deal to the Company and our consumers. 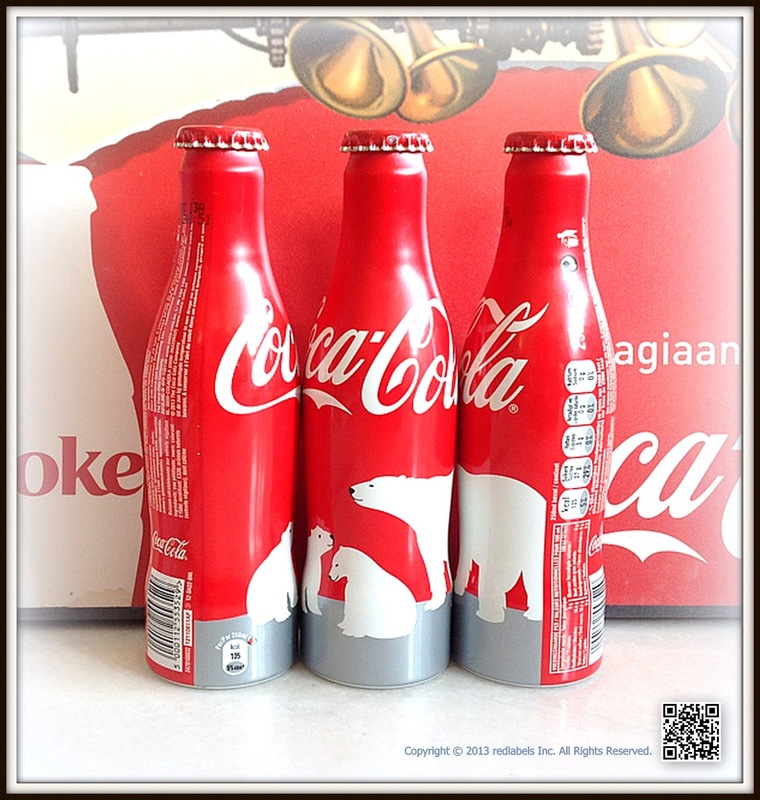 For nearly 90 years, the polar bear has been a Coca-Cola icon, representing the start of the holiday season. 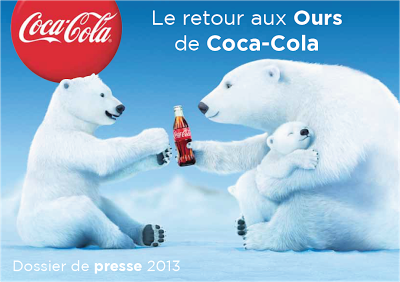 Through Arctic Home we are renewing our commitment to help ensure the protection of the polar bear and its habitat. 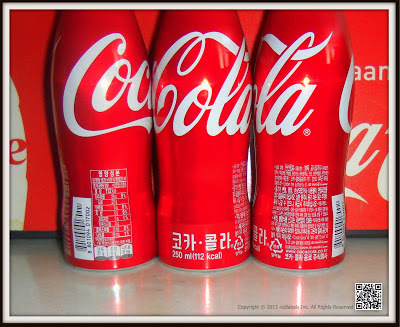 South Korea is the second release of Coca-Cola 250ml aluminium bottle with screw cap - created especially after the United States launched. 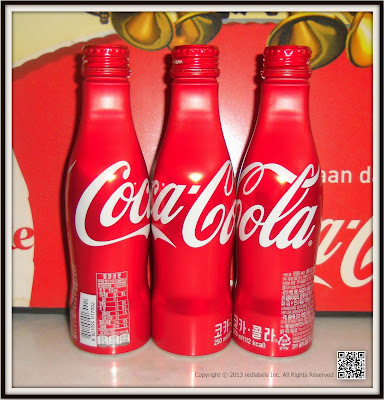 The bottles are styled in the same shape/silhouette as the traditional glass bottles, but are aluminium. 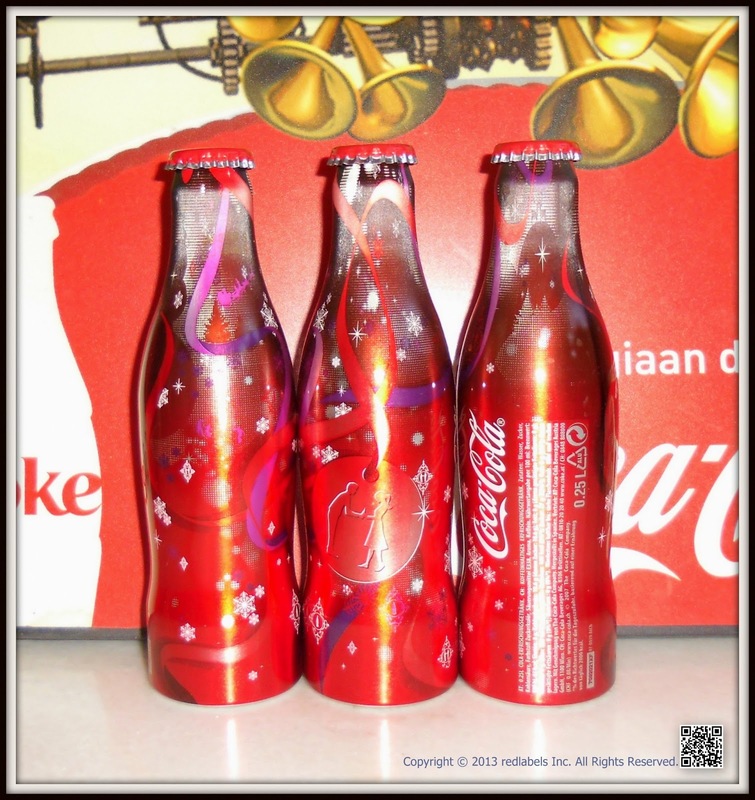 It was Platinum winner in the beverrage category -Pentawards International design competition 2008. 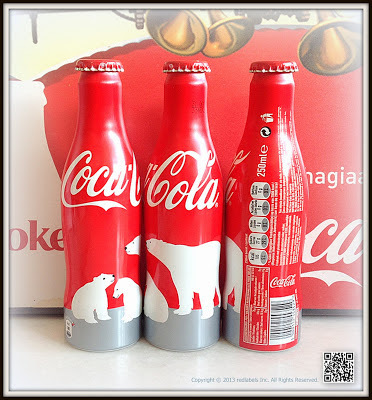 Coca-Cola's drive to create a safe haven for polar bears in the high Arctic has thawed the pockets of environmentalists throughout North America, generating over $2 million for the World Wildlife Fund (WWF). Dave Moran, a spokesman for Coca-Cola Canada, called the company's Arctic Home campaign the most successful it's ever done. "And keep in mind, this is only the first year," he said. 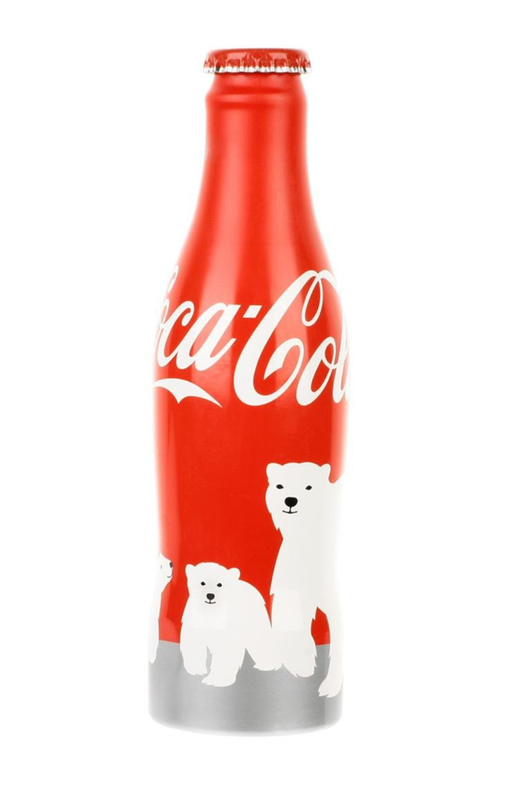 The company partnered with WWF, the world's leading conservation organization, to help meet its goal of raising $10 million to ensure the polar bear's future. 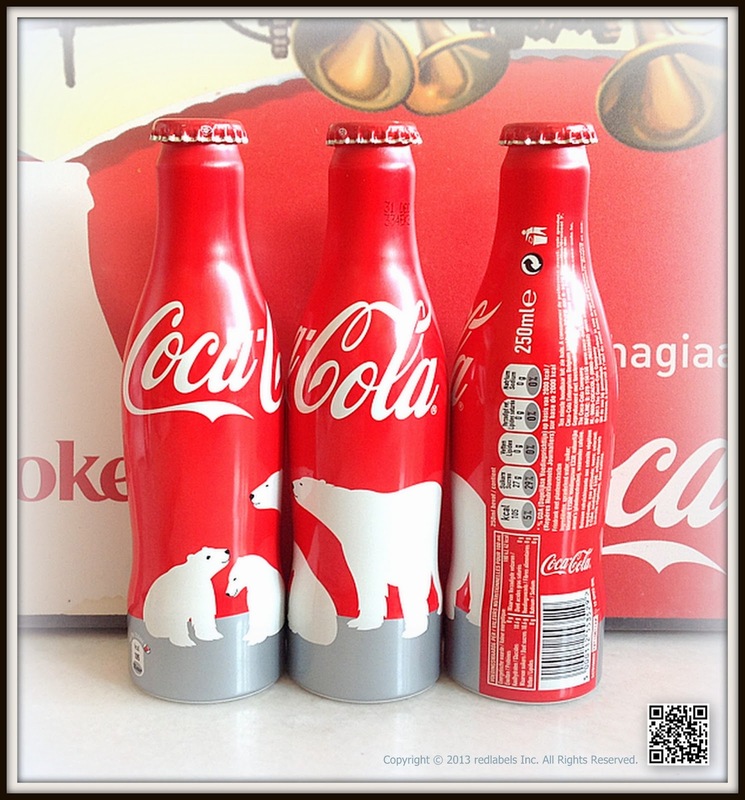 Fans of the polar bear and Coca-Cola responded by texting the package code, triggering $1 donations that quickly amounted to $1.8 million. The company contributed an additional $400,000 as part of its five-year, $2 million commitment to the cause. 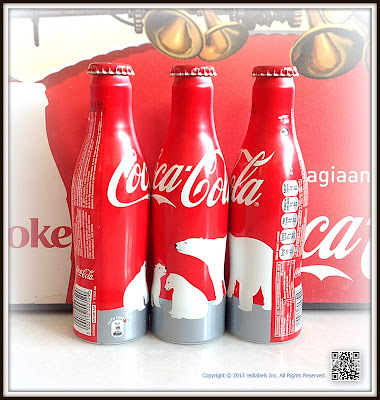 The loss of sea ice due to the changing environment means polar bears are vulnerable in their current habitat. "As the Arctic goes, so goes the polar bear," said Carter Roberts, president and CEO of WWF. "Precious polar bear habitat is disappearing at an alarming rate, and without intervention, so will this magnificent bear. The success of Arctic Home gives me hope for the polar bear's future." WWF has a vision to work with the Inuit and other local residents to manage an area high in the Arctic where the summer sea ice will likely persist the longest. Polar bears need sea ice platforms for hunting opportunities, to breed and to rest. As climate change melts sea ice and moves the platforms farther apart, the U.S. Geological Survey projects that two-thirds of polar bears will disappear by 2050. The polar bear has been a beloved Coca-Cola icon since appearing in a print ad in 1922. 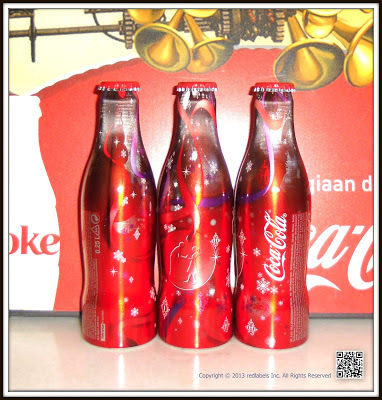 TheCoca-Cola Polar Bear first appeared in a commercial called "Northern Lights" in 1993 and has since turned up in commercials ice skating or gazing at the moon. 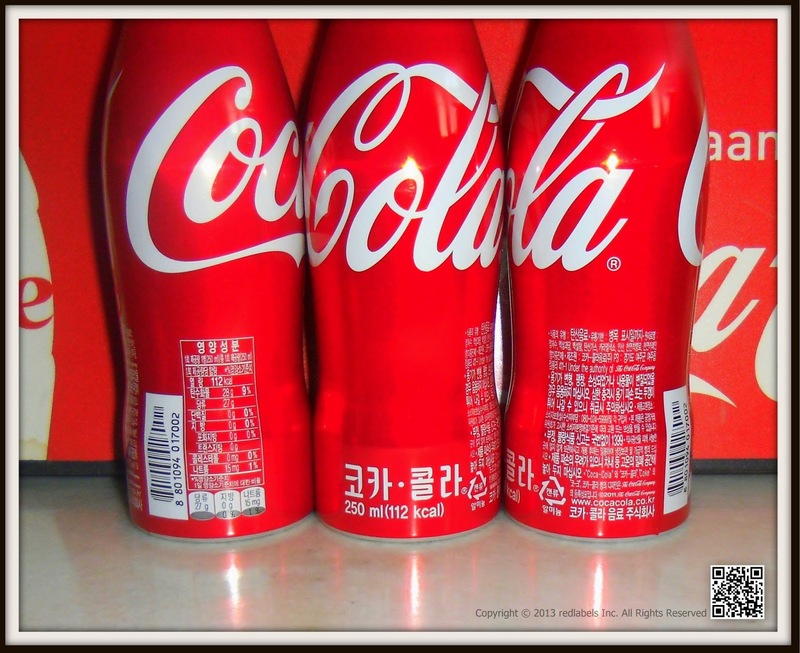 Earlier this year, Coke introduced new polar bear ads during the Super Bowl, further underscoring the company's affection and commitment to the animal. The Arctic Home project grew out of an existing partnership between WWF and Coca-Cola focused on freshwater conservation and a mutual interest in protecting the polar bear's habitat.Coca-Cola has supported WWF's polar bear conservation efforts for the past four years. For more information about the effort, go to the Arctic Home web page.